The old photos above show a West River home that was moved in the early 1950's after New York State decided to build the parkway. 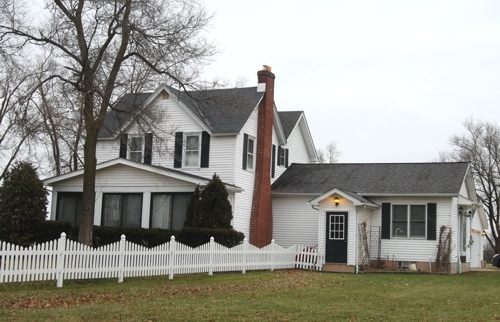 The home was located at the corner of Staley Road and West River and was bought by the Quinn family. They had previously lived in a cottage on the West River shoreline. 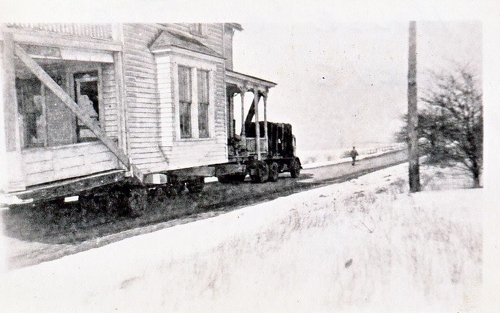 The house was moved to the corner of Whitehaven and West River Road and still is occupied today, with many modifications over the years. 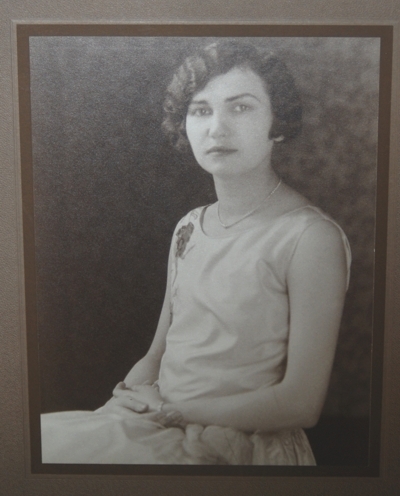 Do You Know This Lovely Lady? 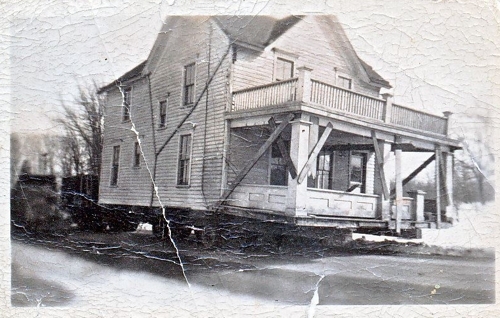 These photos were found at the Grand Island Historical Society River Lea Library recently. There are no identifying marks. 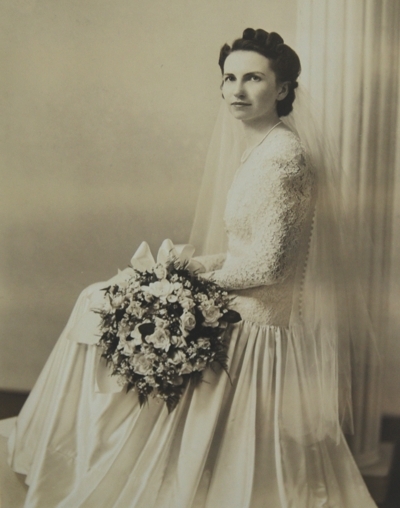 The Historical Society is hoping someone knows who she is and may want to take the photos. 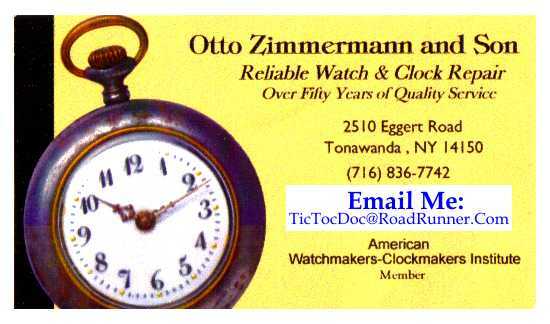 Email Jodi@giecom.net if you have information. Thank you. 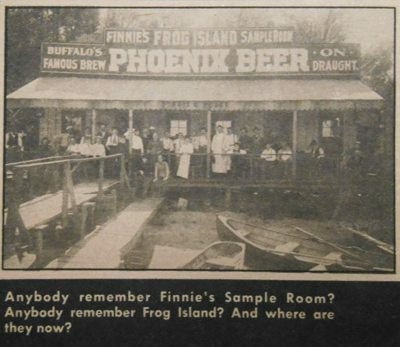 Paul Leuchner sent this photo of Finnie's Frog Island Sample Room, a bar located on what is now called Motor Boat Island. He wrote: "I discovered it in a file dated from the mid-1930's. There are numerous references in the historic record about a bar on Frog Island that was active during Prohibition. However, this is the first bit of photo evidence of the actual bar. 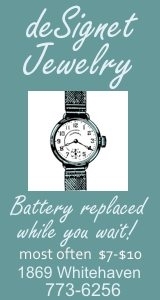 Although not actually dated, the clipping was in a file from the mid-1930's. 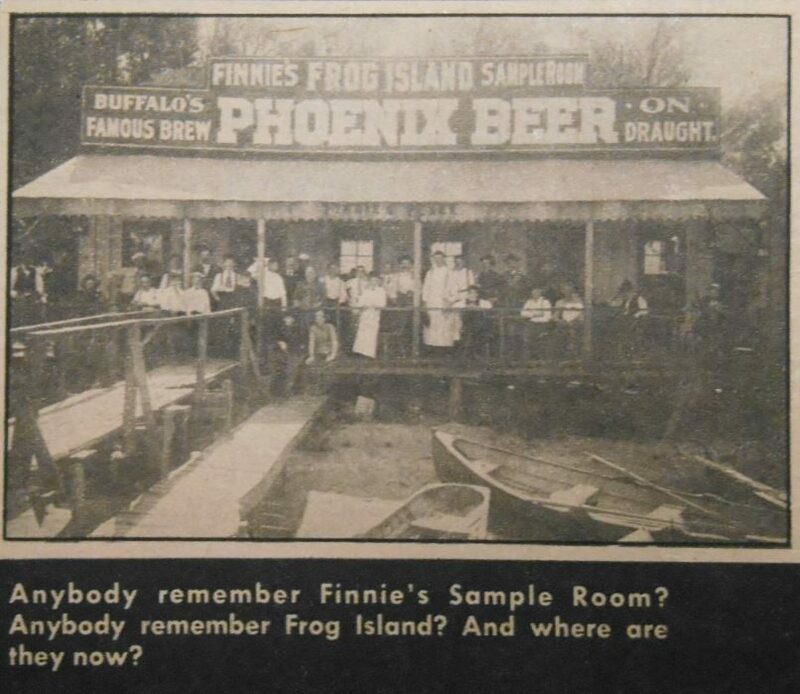 Do any Grand Islander's remember this place or might there be some photos of Finnie's in an old family album?" 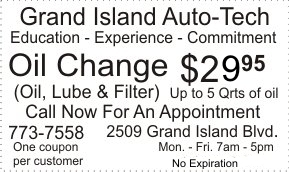 Grand Island history buffs would love to hear about the Prohibition years. If anyone has information from that time, please email jodi@giecom.net. UPDATE: Emily Dahlstrom sent in this article fromThe Buffalo Evening News, September 19, 1903, referring to Frog Island. See article.